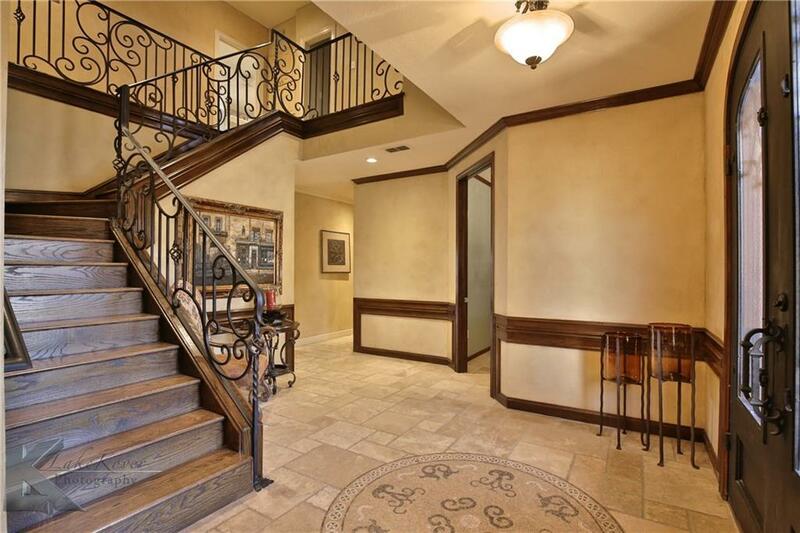 .GORGEOUS REMODELED HOME ON QUITE CUL-DE-SAC WITH SALT WATER POOL AND INCREDIBLE GUEST QUARTERS. PRIVATE DEN AREA HAS WINE COOLER AND FRIDGE. 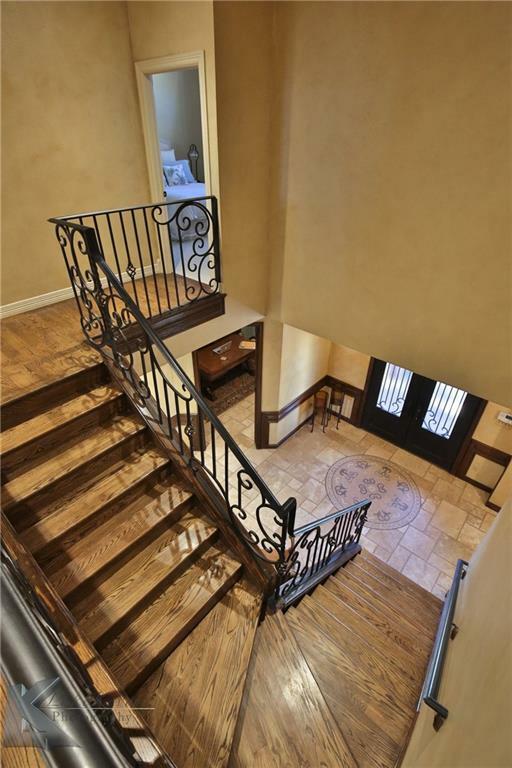 DOWNSTAIRS HAS PRIVATE OFFICE SPACE WITH BUILT-INS AND SEPARATE GUEST BEDROOM. UPSTAIRS HAS BEAUTIFUL MASTER BEDROOM WITH ON-SUITE BATHROOM. GREAT MASTER CLOSET WITH SINK, FRIDGE AND WASHER-DRYER COMBO. 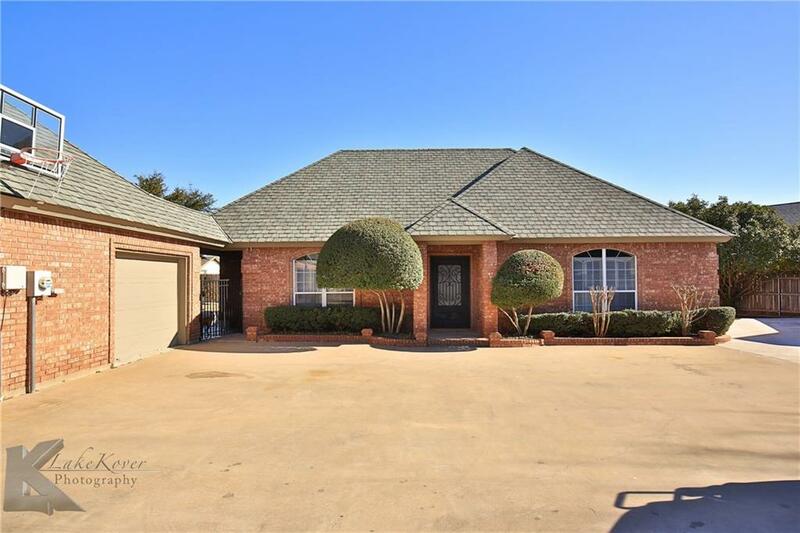 LARGE BACKYARD, COVERED PATIO, SALT WATER POOL, BUILT-IN HOT TUB AND DOG RUN AREA. GUEST QUARTERS IS 1,461 SQFT. OPEN LIVING SPACE, HALF BATH, LARGE KITCHEN AND DINING. SEPARATE ROOM HAS MURPHY BED AND ON-SUITE BATHROOM. 3 CAR OVERSIZED GARAGE. 1 GARAGE IS HEATED AND COOLED. 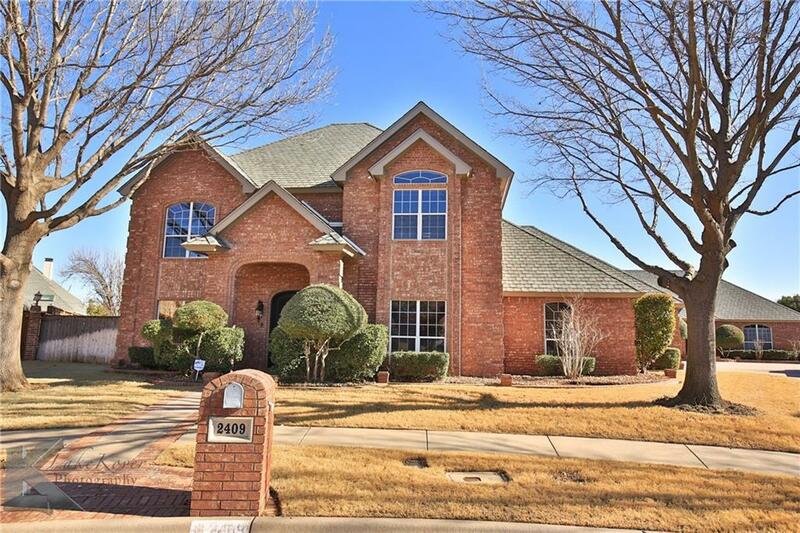 Offered by Eric Robirds of Re/Max Of Abilene.